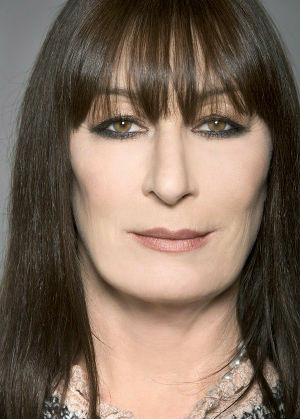 From her birth in 1951 into Hollywood royalty to father John Huston through her stellar acting career and 17-year relationship with Jack Nicholson, Anjelica Huston has lived life to the fullest. From her birth in 1972 to Blythe Danner and Bruce Paltrow to her current incarnation as a superstar actress and lifestyle guru, Gwyneth Paltrow has seen and done a lot. Drew Barrymore captured our hearts as Gertie in ET when she was just seven years old. We’ve watched her grow up over the years into the successful actress, mother and businesswoman that she is today. 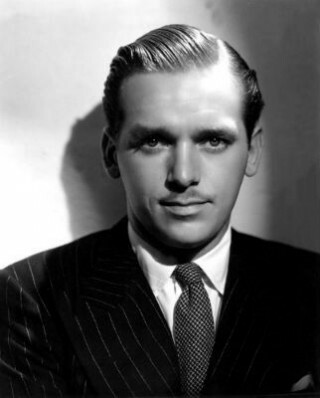 A Douglas Fairbanks Jr timeline biography, from his birth in 1909 through his successful film career to his death in 2000. Everyone loves CNN’s dashing anchorman, Anderson Cooper, but did you know he speaks Vietnamese and is the son of a famous fashion designer?